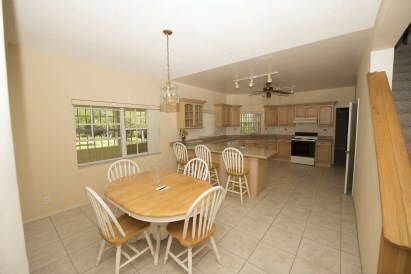 AWESOME GOLF COURSE EXECUTIVE HOME-. 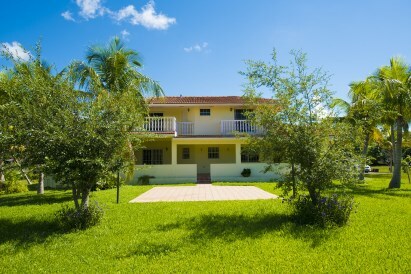 Built in 1998 this very spacious ( 5,000 sq ft) home was designed and inspired with the family in mind. 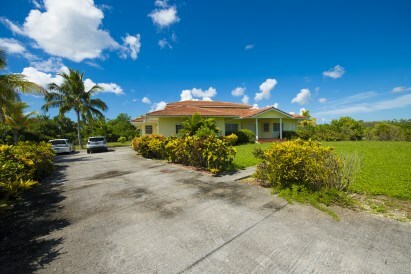 Strategically placed on a one acre plus parcel of land with more than enough room for the kids and pets to play and to build a swimming pool if you wish. 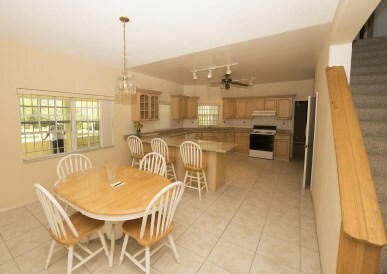 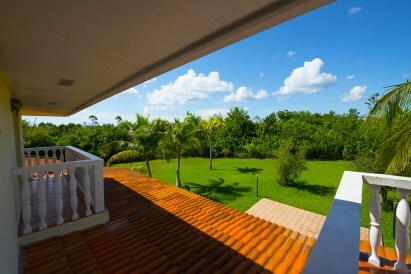 Some of the many features of this home include four spacious bedrooms and 3.5 baths. 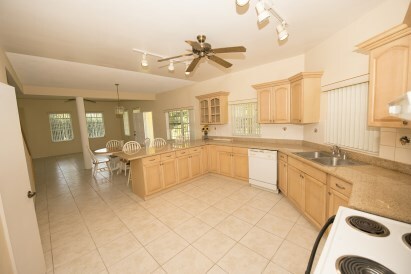 The lower level comprise a living/family and a formal dining rooms, a kitchen with 10 ft ceilings, granite tops, breakfast counter, maple wood cabinets with lots of storage and informal dining room. 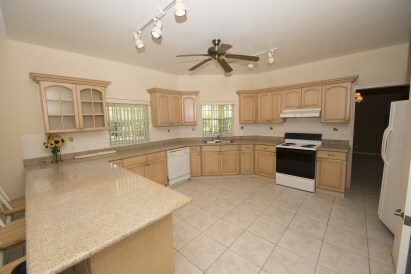 Appliance includes a dish washer, range and fridge. 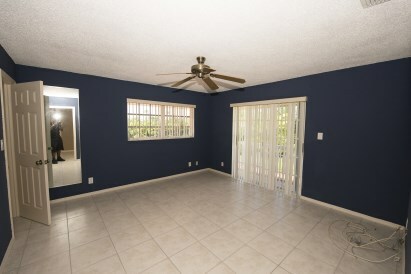 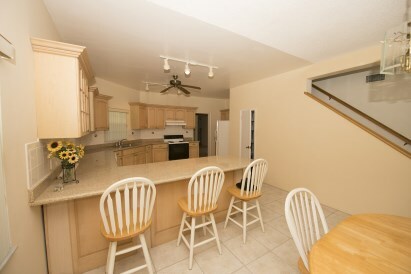 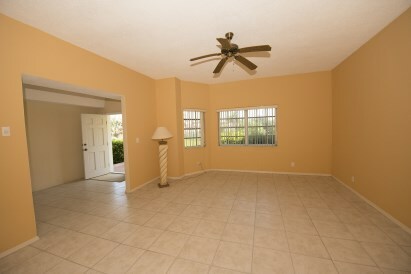 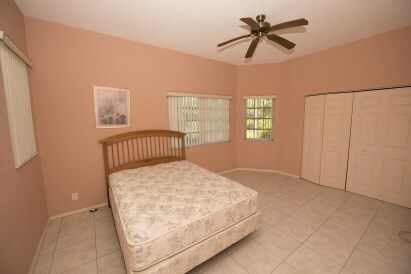 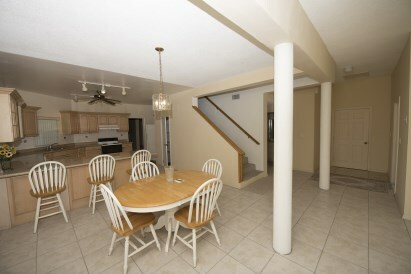 Additionally, the master bedroom with walk in closet and a second bedroom are also on the ground floor. 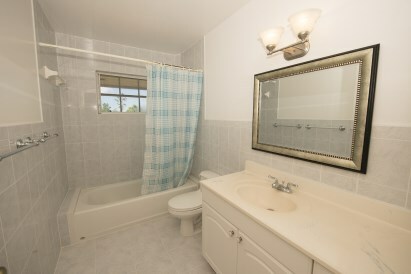 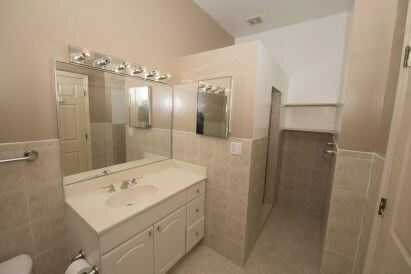 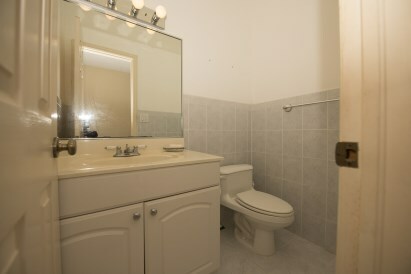 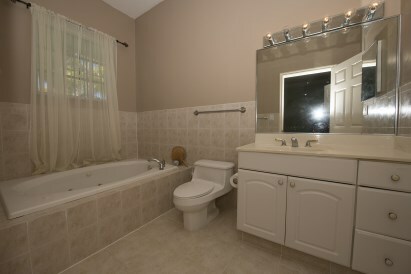 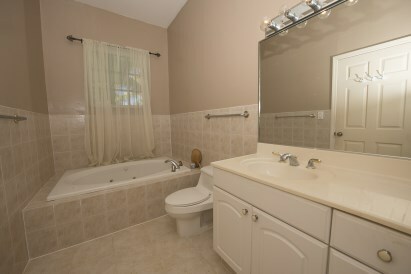 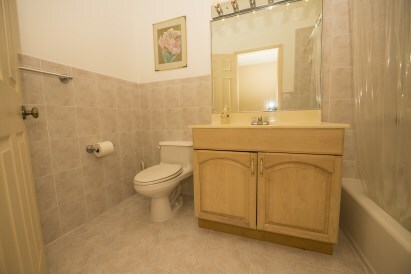 The master bath comprise a large jacuzzi tub and stand up shower. 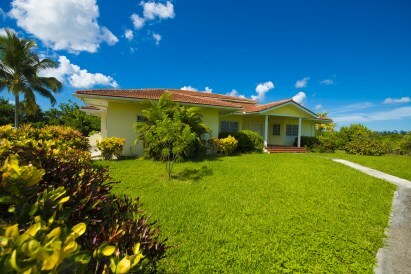 There are three ac units to cool the home during the warm summer months. 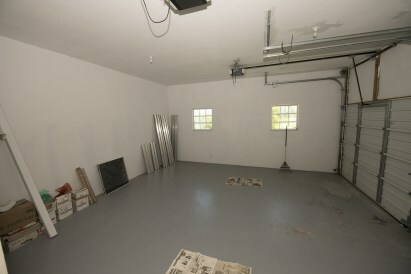 There is a two car garage to preserve your favorite vehicles. 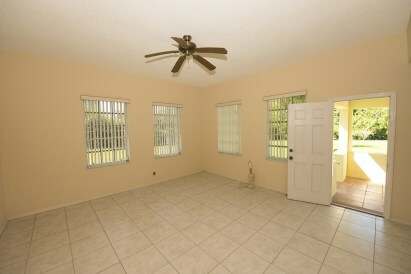 This home is offered with some furniture.